Here's to hoping the trailer comes out next week and people, even the biggest fans, care. I'm insanely excited. I've been waiting for this for the better part of a decade. I know some of you have been waiting longer. I'm going to the midnight release of Into Darkness for the sole purpose of seeing the trailer. I've never looked forward to any trailer more in my life. Totally agree. I'm almost ashamed at how voraciously I consume even the slightest bit of news with regards to the movie, or even just its advertisement. Did you hear that they're giving Rackham facial tribal Maori tattoos? Interesting design choice, no? Thoughts? I like that they're doing tatoos. Details like that tell me they've at least put in some thought to the backstory for these characters. I'm really as excited for this as most people here. WHY! 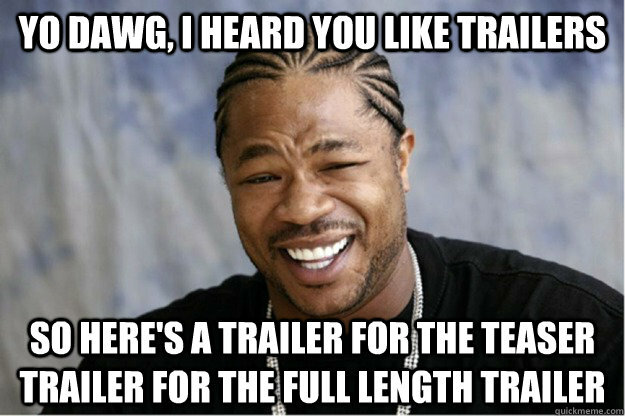 Why would they tease us with the knowledge that there is a trailer, and then not deem to release it publicly! Do they realize how worried I have been that the movie was gona some how flop because there where no trailers? Did I mention I realllly want to see the trailer? I can't wait for public release! Battle school, we see the wheel spinning but the battle room remains stationary, an important bit of detail that means they're taking the physics here seriously. Graff pep talking Ender. This one speaks for itself. Graff looks and sounds perfect, but notice Ender's face in the background and appreciate Asa's talent for a moment. Next shot, Ender or someone launching into the battle room. The stars appear to be placed methodically and in some kind of pattern. We notice that the odd shape of the stars does not affect their stack-ability. 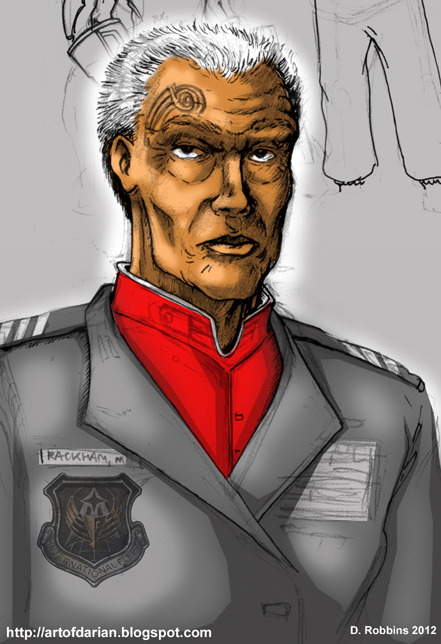 Can someone help me with the colors of Ender's army here? Green? Salamander? Next shot of a salamander soldier sommersaulting. Not much to note here, only that his gun is out of his hand, spinning freely out of reach. Is this soldier frozen? More of Asa's awesome acting. Then OMG, we get a look of a bunch of battle school kids. Alai, Dink and Bean all stand out, but oddly, this dormitory is mixed, with soldiers from salamander, phoenix, etc. And what's with the yellow jumpsuits? It just gets curiouser and curiouser. Then, wrap things up with a line from Mazer. Cassandra wrote: 10 second teaser footage! There's actually no polite way to say how excited I am. Seems like Summit are trying to do right by the fan community. I was worried this morning because they filed a takedown notice on my slow-mo YouTube video, but I filed a dispute with about a paragraph justification of how I was complying with the "Fair Use" doctrine, and just got notice they've released the claim. Great work--both on the slow-down and on the fight! Boothby wrote: Great work--both on the slow-down and on the fight! Thanks! The speed with which they released the dispute, without any follow-up contact, makes me think it was a legal formality more than anything else - making sure they don't set a precedent of assuming fair-use in case that makes it harder to defend against real infringement down the line. The thing that is astonishing to me with the slow-mo was how much of the long black frames when cutting between scenes our brains just filter out until you start drawing them out a little bit. Last edited by elfprince13 on Fri May 03, 2013 3:48 pm, edited 1 time in total. See! I KNEW your being such a pain in the rear end would come in handy one of these days! Boothby wrote: See! I KNEW your being such a pain in the rear end would come in handy one of these days! Boothby wrote: There's actually no polite way to say how excited I am. I concur. I saw the link from Ender's Ansible's Facebook page this morning at 6:00 am and promptly woke up my entire family (including my son, Ender) screaming in excitement. I've watched that 10 second clip probably 25 times today and still haven't got enough of it. It's beyond anything I ever imagined. I'm so pumped for the trailer, I can't stand it. So....I think that video has about doubled my channels all-time view count, built up over a few years, overnight. So that's cool. And it suggests that people not us are also excited about this movie. Still waiting to see Summit's advertising machine kick into full gear, but it seems like we're finally getting to that point. Their official video on youtube had a link to the IF Sentinel page. This only means that the theory of physics the way we under stand it to be is taken in to account. In the book the station was built that way to originally account for that physics theory, however they have since learned how to manipulate gravity from the buggers. The hook used to un-thaw soldiers at the end of a battle and fix a soldier in place is an example of the gravity manipulation. The station appears to only have one game room that is transparent to space. I think there were supposed to be 9 wheels as well?. You're right about the gravity manipulation, but you're missing my point. The wheel rotates to generate artificial g's but the battle room should not rotate in order to preserve a stable zero g environment. This is just showing that they had physics savvy people behind the animation, and we can all breathe a sigh of relief. As for the scaled-down battle school, they've said time and time again that battle school will be smaller than it was in the books, with significantly fewer students. It should come as no surprise, then, that they make it smaller as well. What do you make of the schematic in the corner? Bugger ship? I made some 16:9 crops of the trailer images on EA. Anyone is welcome to use these as desktop backgrounds. I didn't even try to crop the army barracks image since it's using every bit of horizontal real estate and I didn't want to cut anyone out. In Ender's Shadow, Bean and some of the other launchies talk about two known rings and possible third ring, "hidden" from the students. 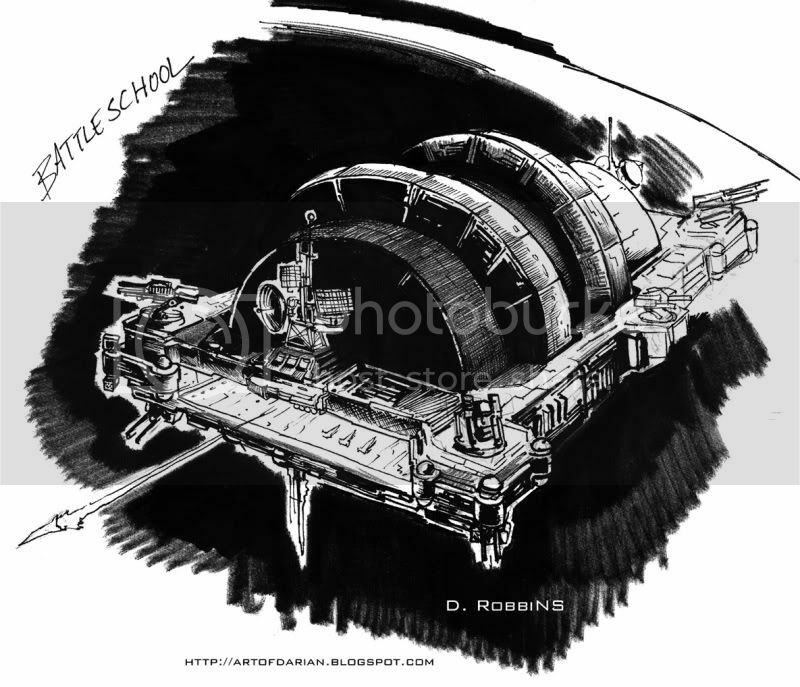 My Battle School design (Darian Robbins and Ethan Hurdus--and others--helped with its development), the one I detailed in the Authorized Ender Companion, reflected two revolving rings and 9 Battle Rooms. As I discussed in the Companion, the main rings revolve (there is a large revolving section in the film version, too--as well as the static section) to provide a "safe" form or artificial gravity. Bugger gravity is also used as well for specific functions. I associate the use of Bugger Gravity as "high risk." So much to process. Looked pretty awesome. As my brother pointed out, the ending seems kind of spoiler-ish. No one who has read the book will be surprised by Ender shooting at a planet. No one who has not read the book will understand the significance of the image. It's pretty obvious that Ender is going to beat/kill the buggers (genre staple). The real surprise is that the buggers were not deserving of annihilation. CarryChristSoup wrote: It's pretty obvious that Ender is going to beat/kill the buggers (genre staple). The real surprise is that the buggers were not deserving of annihilation. And when he beats them. And that when they realized thier mistake, they knew they were doomed and made contingency plans for thier survival. I really hope the Buggers trying to link with Ender and the discovery of the queen survives in the film. Or was the mind game world at the beginning of Speaker? I really need to reread the books before November. The castle with the cocoon was at the end of Ender's Game. I have the stories internalized well enough that it is better if I don't read them again before November, so that I can better enjoy the movie on its own terms (as long as it preserves the soul of the story) without nitpicking overly much.